Is your company making this mistake when it comes to Social Media? Apple recently launched the newest version of the iPhone, the 4S. Anticipation was so strong for this launch that it’s being blamed for the 1st ever dip in smartphone sales last quarter, with the thinking being that buyers were holding off on getting a new smartphone till they saw what the new iPhone provided. Apple said it was its most successful iPhone launch to date. Also, Sprint now offers the popular smartphone, along with Verizon and AT&T. 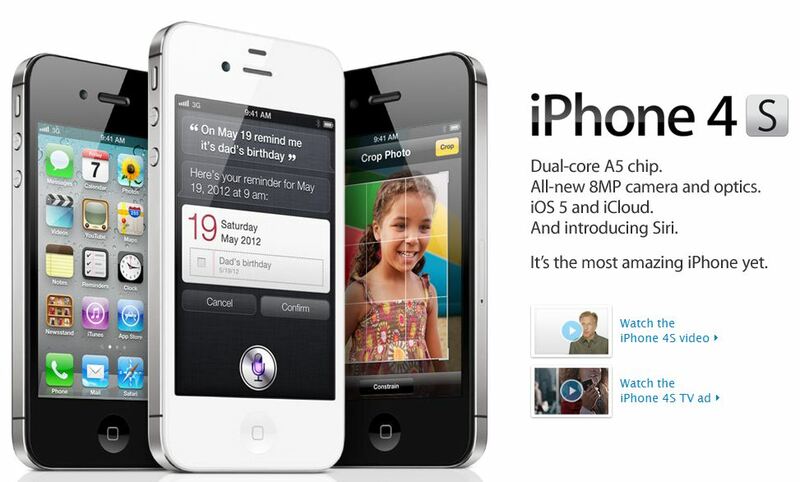 But there was one feature of the new iPhone 4S that caught my eye: Twitter is integrated with the phone’s operating system. That means Twitter is on the phone, and you can more easily tweet from the phone, if you take a picture you can quickly send it straight to Twitter, etc. It’s also led to an understandable spike in Twitter signups. And then there’s this: Twitter users are five times more likely to share content on mobile devices versus Facebook users. And this study was conducted before the introduction of the iPhone 4S. It’s not about understanding Social Media, it’s about understanding how and why your customers are using social media. Do our customers prefer to use Twitter when they are on the go (smartphones) or do they prefer to use Twitter at home (iPads and laptops)? The study mentions that Twitter users share more, what type of content are they sharing? Tweets? Pictures? Both? How are our customers using Twitter? For networking? Keeping up with friends? Sharing and finding out the latest breaking news? Does the way our customers use Twitter change when they are on their smartphone versus their laptop or iPad? It’s very important to understand social media, but it’s far more important to understand your customers. Windows Phone has taken it even further. I am — within the context of my phone’s OS — able to post to Twitter, Facebook, LinkedIn and Windows Live… separately or in any combination. I can immediately tweet a picture from my phone without leaving the camera app… or I can just set it up to share instantly to my Facebook profile. The Age of Ubiquity is coming. But that’s a great point, because I’m not sure that many companies understand the power and functionality that the average customer has in their hands in the form of a smartphone. Tweeting, pictures, even video with audio can be created and shared almost immediately. And to your point, it’s not just the iPhone that offers customers the ability to easily create and share content from their smartphones, in fact most smartphones can offer some or all of the functionality we are talking about. As our friend CK says, mobile doesn’t replace social media, it amplifies it. 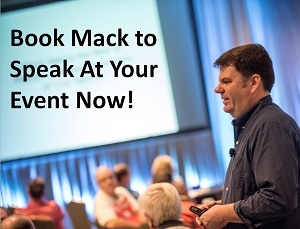 Mack…great post and this showed up in my inbox right after I got off the phone with a non-profit. I am still amazed how many organizations struggle with the basic concepts surrounding many of the social outlets….not only from a technology stand point but also from a community building position. More and more organizations know they need to begin building a presence but unsure how and why. It is technology advances like the one you listed here with iPhone4S that continually proliferate into our daily lives and still there is a disconnect. I guess that is why groups and organizations that offer these services will stay in business. But the major hang-up to me is that people just look at this as only a technology. In many minds…just setting up a Facebook page, Twitter account, and getting an iPhone4S will solve their problems. We know it is more than that…it is still about using these tools to build the community. Great thought provoking post. On a side note…love my iPhone4S. LOVE IT! Love the Twitter integration but the Twitter app crashes all the time. Still love using TweetDeck on the iPhone. Good luck this weekend…hope the Tide Rolls! I’ve been monitoring our customers on Twitter for several months now. They love sharing photos, asking general questions about campus (I work for a University), plus catching up with their friends and promoting their organizational events. I jumped in by answering those general questions (like how late somewhere on campus is open or what’s for lunch today), retweeting THEIR events and welcoming students that have been accepted to our Univ. I’m gaining response and a slight following.